Amy Badovick is the Vice President, Solutions and Services for PDG. She has overall responsibility for creating solutions that have measurable business impact, and leads a team of talented and creative people. A true relationship builder, Amy brings a unique balance of people and process leadership to support strategic goals. 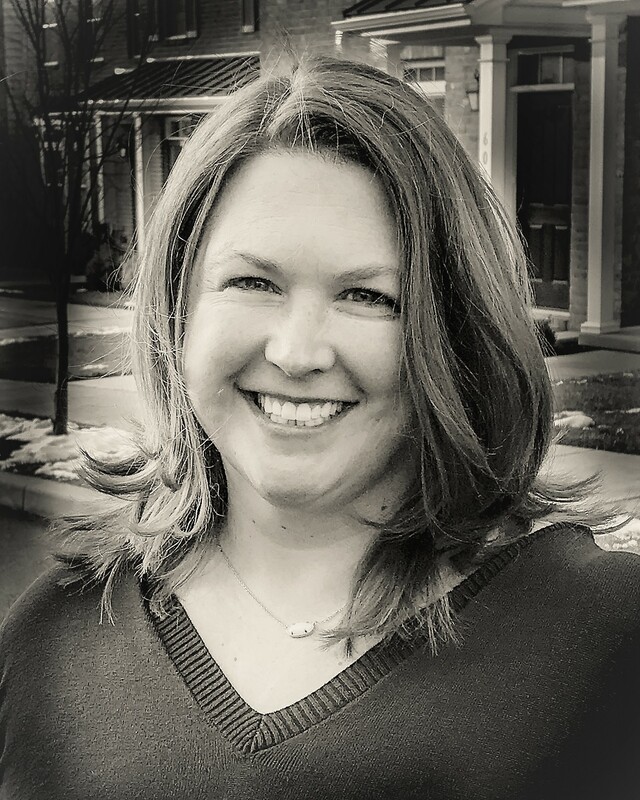 Prior to joining PDG, Amy served as the Director of Engagement Management for FranklinCovey’s Sales Performance Practice, as well as the Director of Program Management across the FranklinCovey organization. She was instrumental in partnering with global clients to uncover their unique needs and structure solutions from proposal to implementation creating measurable client results. Amy is a graduate of Gannon University.